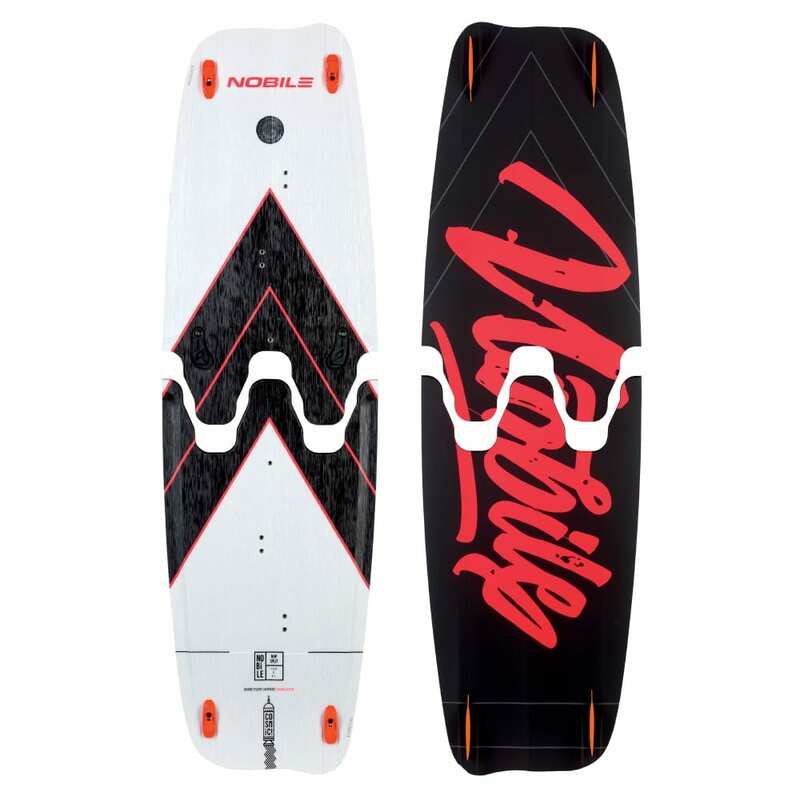 What we think: The Nobile NHP Split Kiteboard is an amazing piece of engineering. Not only does it split to save room, but it is completely tool-less. 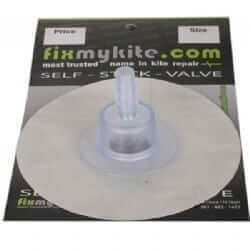 The fins, handle and pads all go on easy with no need for screwdriver. The board also rides great!! You will be surprised how great this thing rides. Add a Check-inn bag for easy traveling! 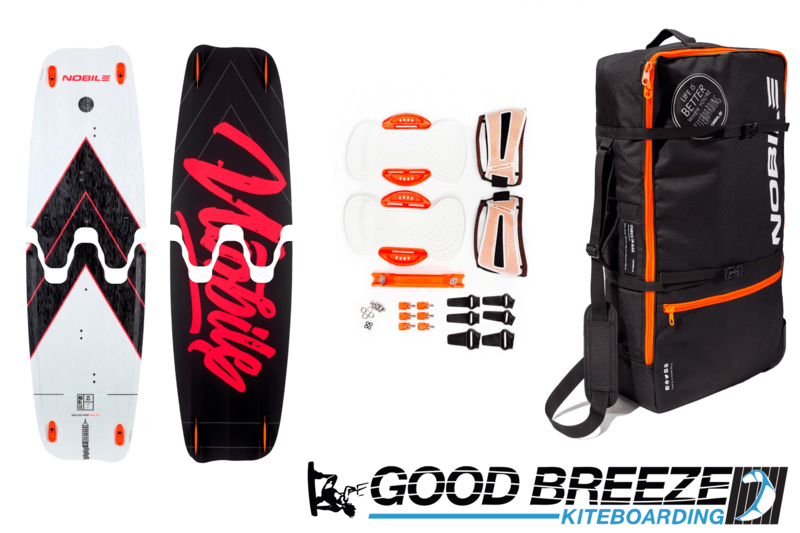 Fit your board, kites and more! WHY THE NHP SPLIT? Rectangular channels on the tips guarantee super upwind performance and stability when riding and jumping on the NHP Split, and a perfectly designed Hydrodynamic rocker line improves the comfort, maneuverability and pop. The rocker means the board performs well in chop, while a Split W-Connection (4th generation) maintains the rocker lines and the performance capabilities of the board. The Split also enables easier transportation and storage, as well as being a solution to extra luggage costs –it’s a truly travel-friendly board. The Dynamic Asymmetrical Shape gives it a longer back-side edge, guaranteeing perfect control during the ride, while a shorter toe-side edge translates into fast and agile turns. All-round, freestyle-oriented board for riding in any conditions. 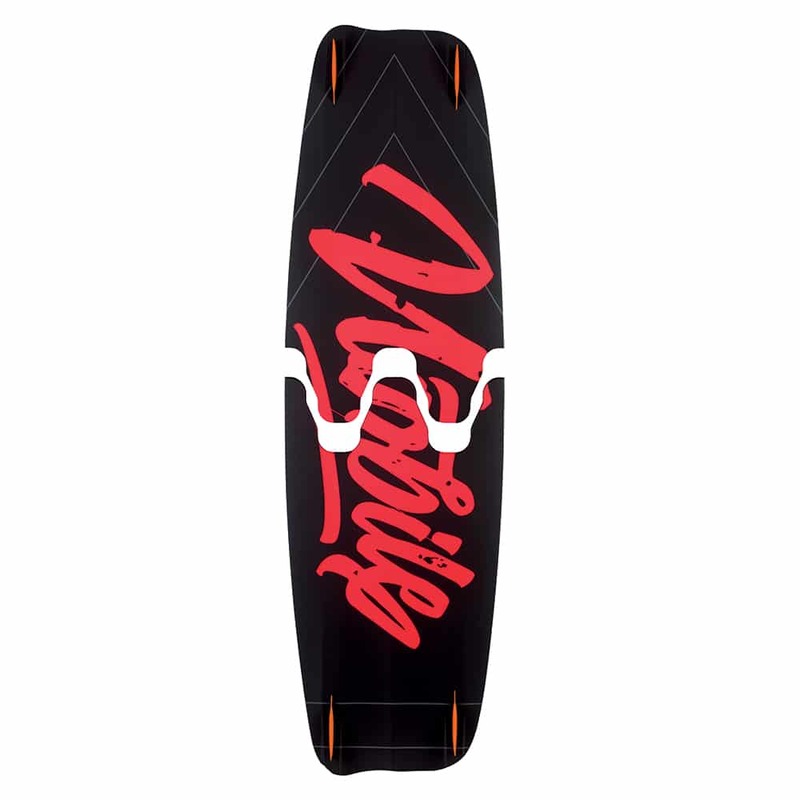 Easy to ride from flat water, through chop, and up to small waves. 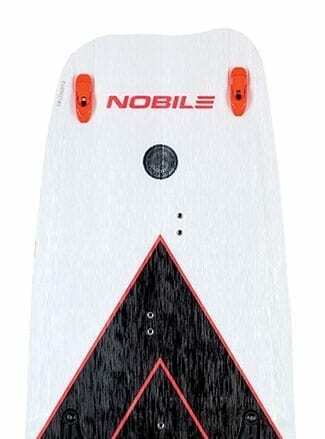 Available in all Nobile Splitboards. Allows you to separate the board in half in seconds and pack it into your standard luggage together with the rest of your travel gear. Provides strong connection and offers premium durability and improved comfort. 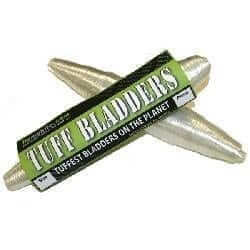 Pending Patent No. P403352. Combines the advantages of both a flat-bottomed board and concave. The tail area is completely flat, whilst the center section of the board features concave. This shape benefits from earlier planning. 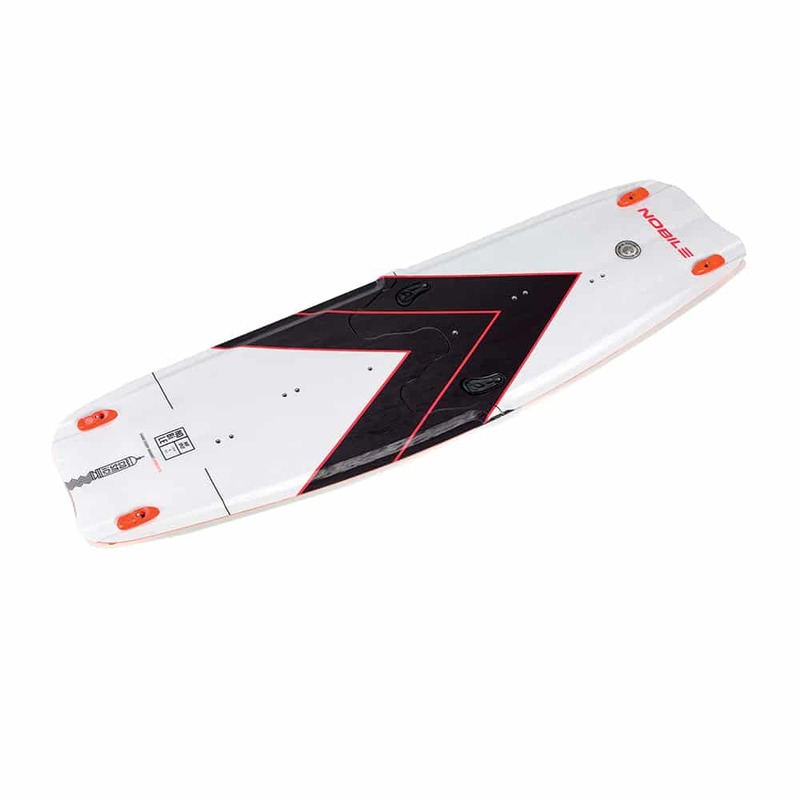 Developed after careful analysis of water movement under the kiteboard.Hydrodynamic Profile is designed to reduce water drag, optimizing the board shape directly to the water flow. The advantages over traditional rocker with a flat center are increased board speed and improved acceleration. Designed around the Human Concept, to enhance your performance and work in harmony with your body. 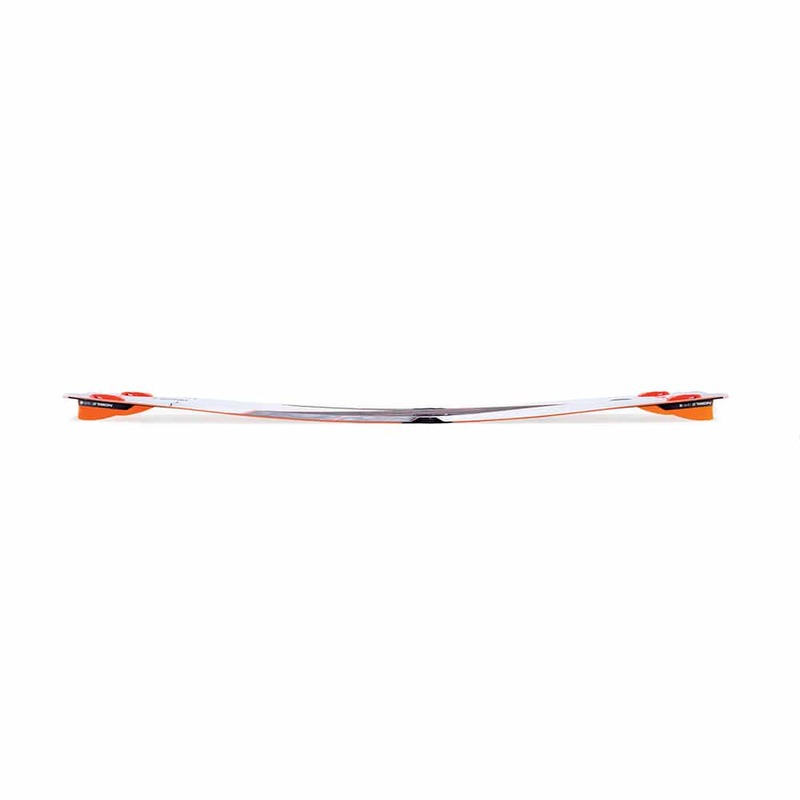 We have tailored the outline of the heel side rail to provide more grip, better upwind performance and maximum POP. On the weaker toe side, the curve radius is increased to improve the carving potential and comfort. At the same time DAS decreases the foot pressure necessary to hold an edge. 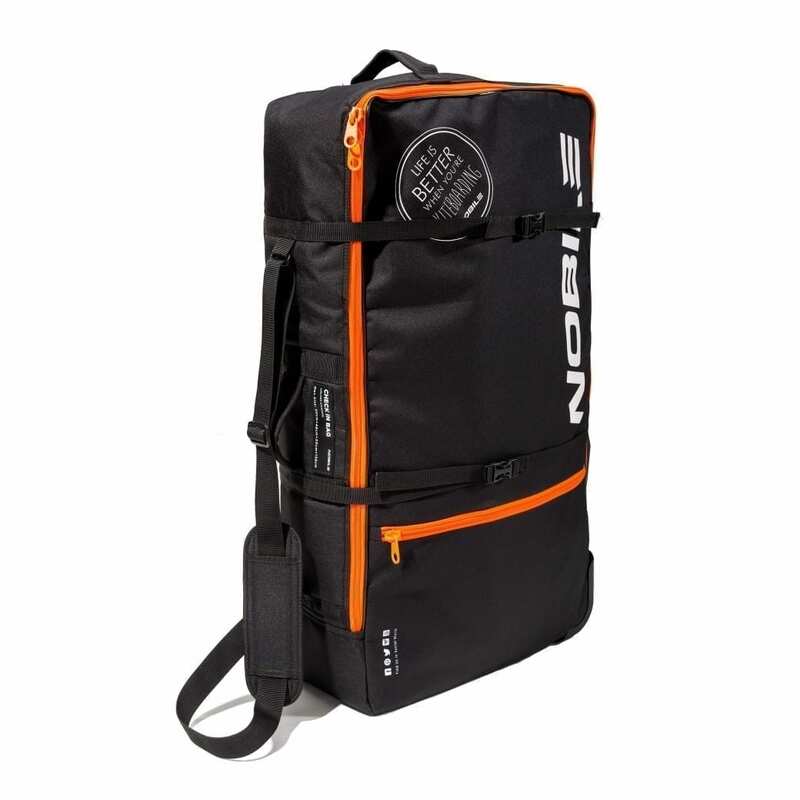 Developed by Nobile is still an unmatched milestone in the area of kiteboarding technology. Advanced flex management makes it extraordinarily comfortable on landings, gives it magnificent impact resistance and tons of control.3D Technology allows more flex in selected areas of the board. As a result, the board features shorter reaction time and better response, whilst still remaining easy to ride and forgiving. 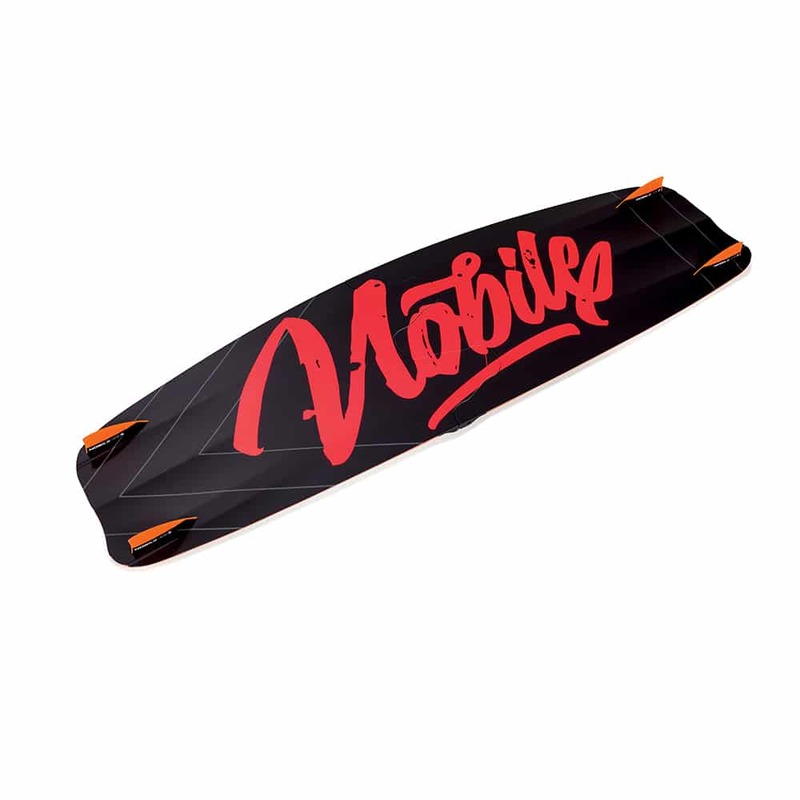 Developed after careful analysis of water movement under the kiteboard. Hydrodynamic Profile is designed to reduce water drag, optimizing the board shape directly to the water flow. The advantages over traditional rocker with a flat center are increased board speed and improved acceleration. The technology behind the Double Trust Rectangular Channels has been worked out after profound analysis of the production stages. 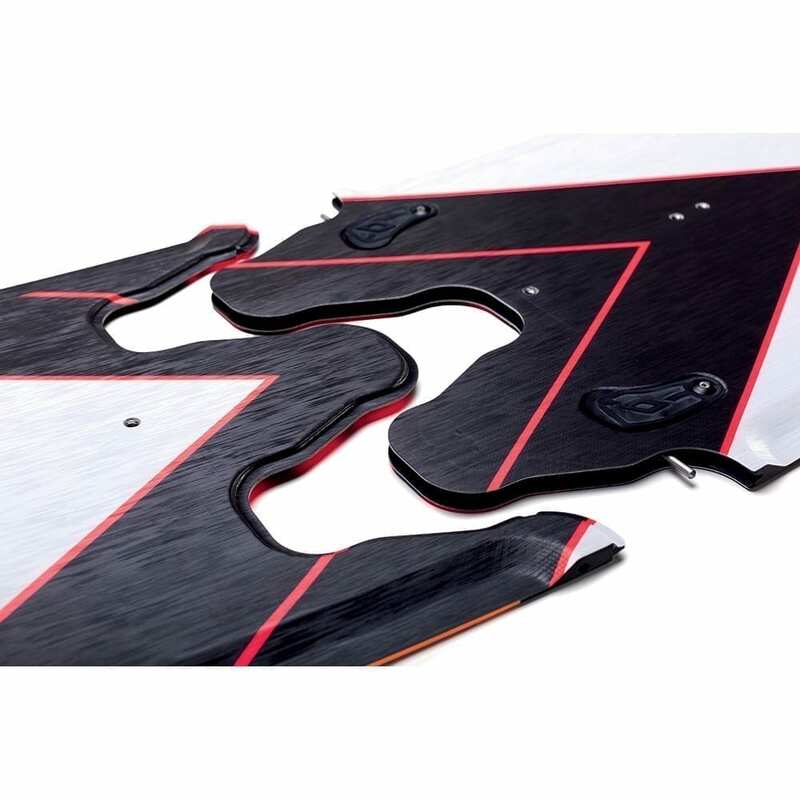 Their unique deep, rectangular shape ensures unprecedented grip in all directions, stability while maneuvering, and making the ride effortless at the same time. These channels allow you to use shorter fins in twintips and only two fins in wave boards. Thanks to channel-making technology, we maintained the best elements of our boards: responsiveness, flex, thin board structure and a light weight. Built of the light EVA foam, they’re not only light and don’t absorb water, but they are also comfortable and user-friendly. Their major advantage is the comfort and the ability to adapt to any foot shape. 3 stripes in straps enable free shaping their geometry, in order to fit the user’s foot perfectly. In addition, by changing their setting in three different positions, you can adjust them to any foot size. 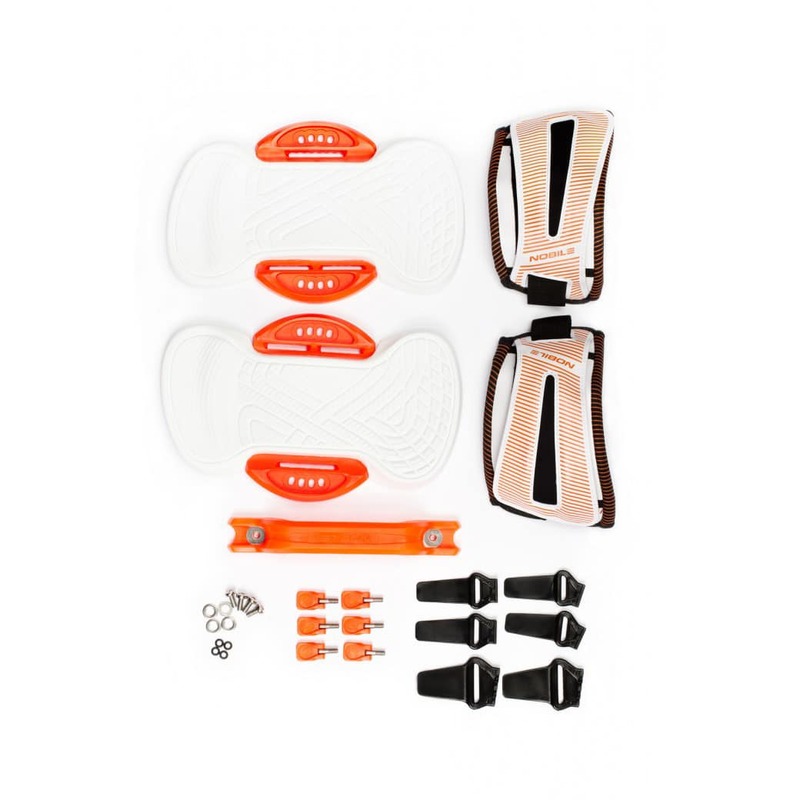 Especially designed straps firmly hold the foot in the pad without any uncontrolled movements, while additional pads on the edges improve the comfort in most delicate foot parts. Another layer was added in the toe area, in order to press the toes to the pad surface. 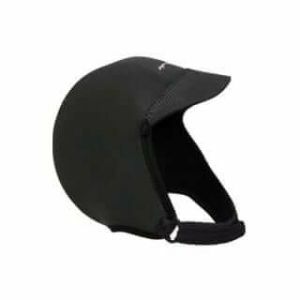 Eco-leather guarantees the quality and solidity of the product, the neoprene inside improves the comfort, while the wide Velcro-fastened buckle makes the whole fastening solid and reliable. The strap itself is fastened inwards, which was proved by the ergonomics tests – it is also less prone to accidental catching in by the kite lines. 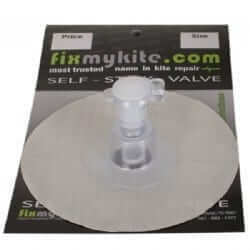 The pad base made of solid plastic has 4 installation holes which allow to change the angle of attaching them to the board, according to user preferences. This bag is perfect for all your trips and you will find enough space for everything! This bag is perfect for all your trips and you will find enough space for everything! But we created the Check Inn Bag especially for travelling with the Nobile Zen Hydrofoil, Infinity Split Foil 5’2”, two kites, bars, pump, wetsuits, as well as you favourite T-shirts. You can carry it on your arm – but what for, since there are durable wheels which allow you to pull the bag behind you on wheelie around the world. The comfort and the elegance – because life is better when you are travelling!